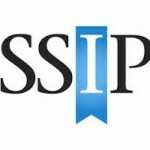 Home → Health & Safety Blog → What is SSIP? SSIP was set up to act as an umbrella organisation whos main aim is to facilitate recognition between health and safety pre-qualification schemes so that companies can avoid duplication. 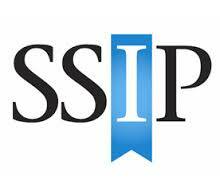 If you need anymore information on SSIP please visit our page or go to the SSIP website.